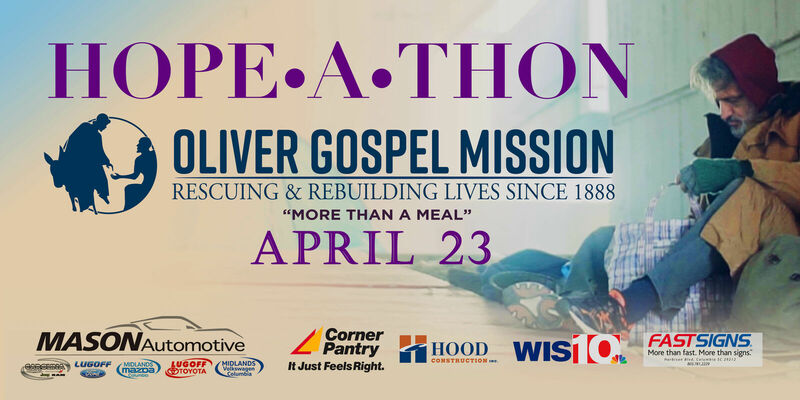 The mission of Oliver Gospel Mission is to see that the broken and homeless are sheltered, given the gospel of Jesus Christ, and equipped to live responsibly. 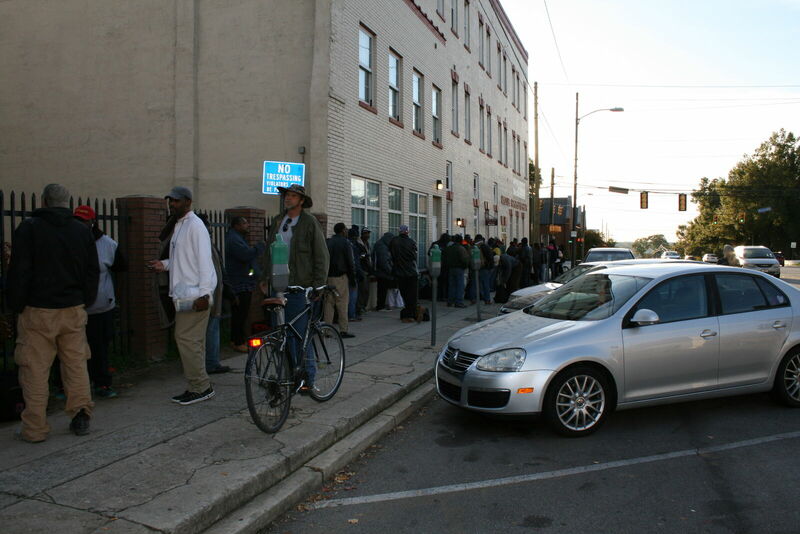 Will you help us provide lasting change to the broken and homeless? 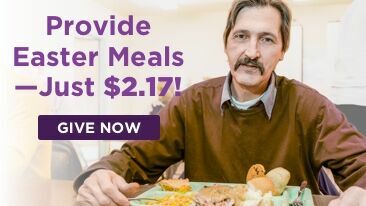 Join us and make a difference in the lives of the broken and homeless. Our help comes from the Lord, and we are committed to go to Him in prayer. Will you join us? Connect with us and continue to learn how lives are changing. Shop, get great deals, and help homeless men, women and children. Items donated, and sold at the Thrift Store go back into the ministry of Oliver Gospel Mission. 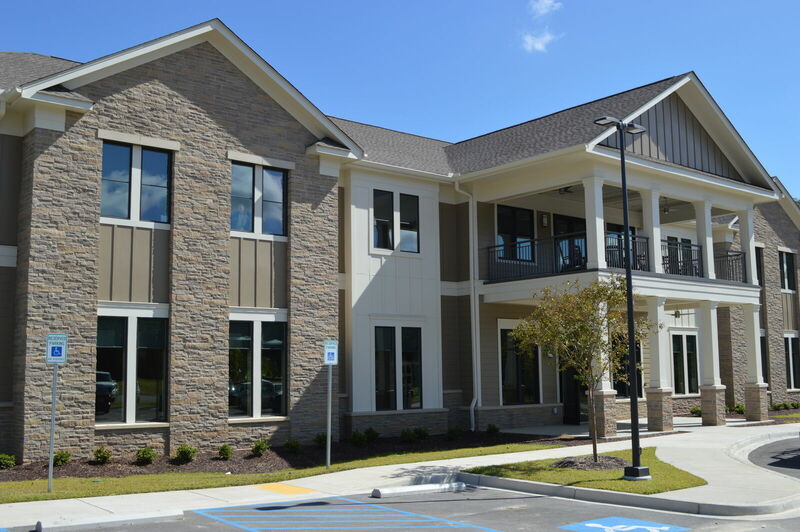 A safe haven for the “hidden homeless, Toby’s Place employs a holistic approach in helping equip women with life skills needed for responsible living in order to help provide a sustainable life for them and their children. 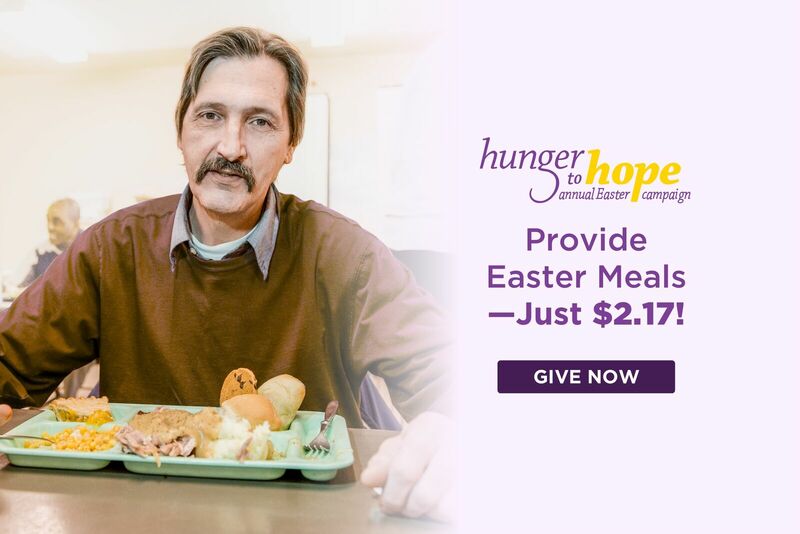 $2.17 is all it takes to give one of your homeless neighbors a meal at the Oliver Gospel Mission this Easter season. Your compassion will inspire new hope in many lives.